At IIC Finance, we’ve built our business by offering customers convenient traditional installment loans – it’s the financial help you need when you need it most. For more than 40 years, we have been a consistent resource for personal loans for Texas customers and have served several generations within the same family. IIC Finance is licensed, regulated, and audited by the Texas Office of Credit Commissioner and is fully compliant with all State and Federal laws and regulations. We Can Help You Stay on Track! Get the money you need to pay-off some bills, home improvements, car repairs, or for any reason whatsoever! How does a credit score work? How do I improve my score? 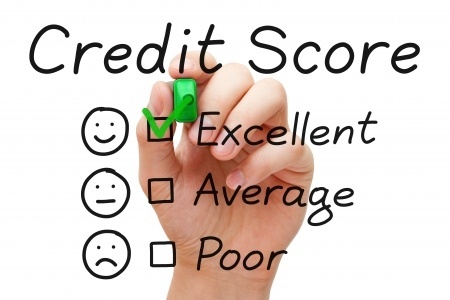 Click on the image to find everything you need to know about credit scores in one place.